Stacy, Sandra, Dr. Margolies, and Lisa. 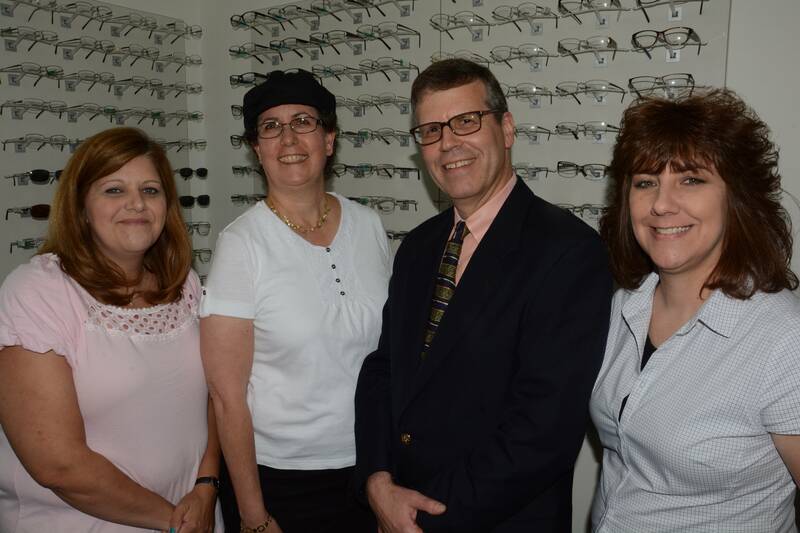 At Family Eye Care, our exceptional, friendly staff is our greatest asset. They are excited about what they do, and they care personally about getting the best results for our patients. Our commitment is to provide exceptional customer service to all of our Levittown patients. We take pride in our personalized care and strive to spend the necessary time with each patient to ensure a comfortable experience. 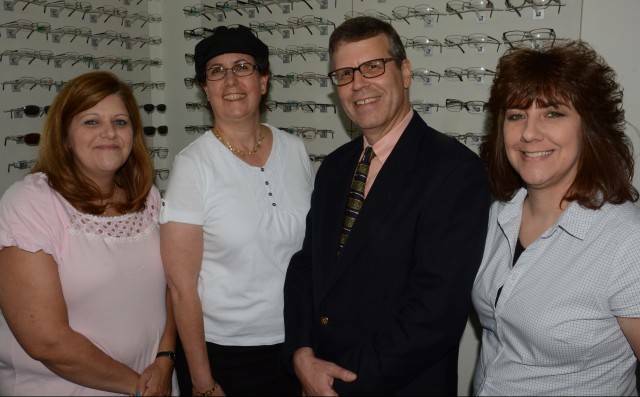 At Margolies Family Eye Care, our dedicated staff helps people find the eyewear of their choice. We are happy to assist you to find the style and brand just right for you. We’ll help make your glasses fit just right for the most comfort & to look your best. Plus, we carry the technology that will take photos you with your frame, so that you can judge for yourself how the frames fit you. Our staff devotes 1-on-1, personal attention through the whole process.